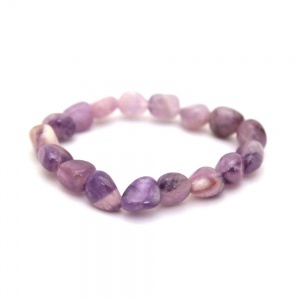 A beautiful range of adult gemstone bracelets made with semi-precious stones. 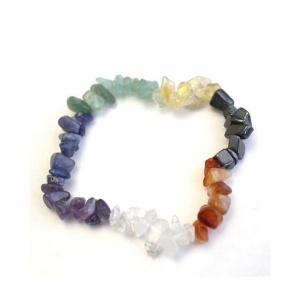 These gemstones are well documented for natural crystal healing and chakra. 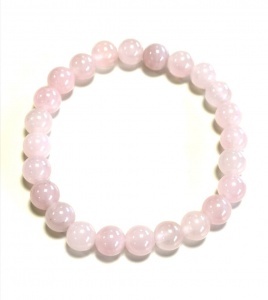 We don't make any claims about gemstones but people do report positive results from wearing and using as crystals within their homes. Googling the various stones brings up lots of interesting information, much that has been retold for many years across many countries and continents. 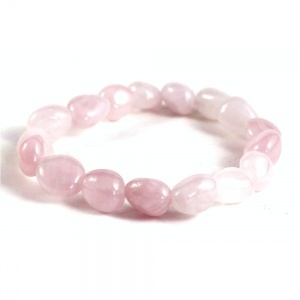 Even if there are no actual benefits from gemstones and crystals these pieces we have chosen are beautiful in their own right. We are always on the lookout for more interesting combinations and stones so will be adding to this range. 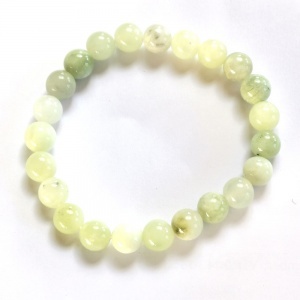 These semi-precious gemstone bracelets are made with natural high quality natural gemstones so the colours do vary slightly from piece to piece. If you have a specific requirement then please add a comment at the checkouk.